According to Twitter, this amazing picture was taken less than a year ago. 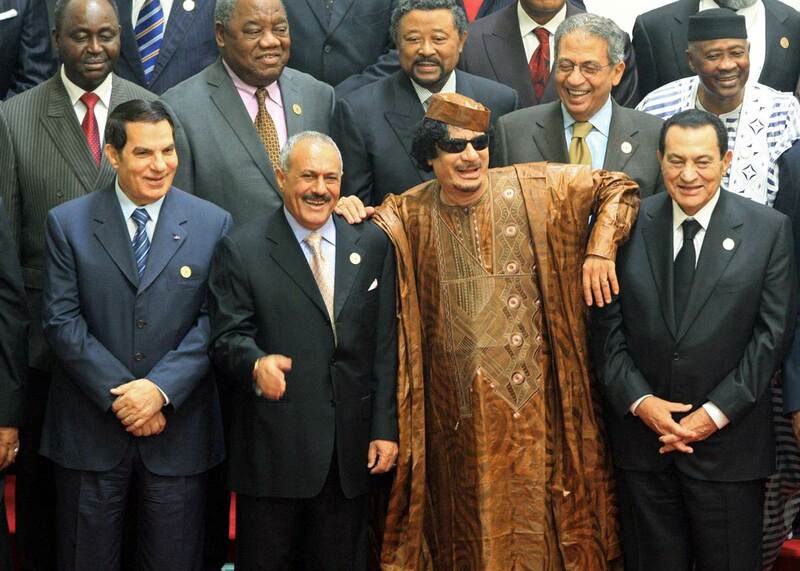 That's Ben-Ali and Saleh on the left. Things change fast.